Starting with the analysis of the proposition 0.999999999 ... = 1, this lecture ex­plores what it means to add up an infinite series of numbers. 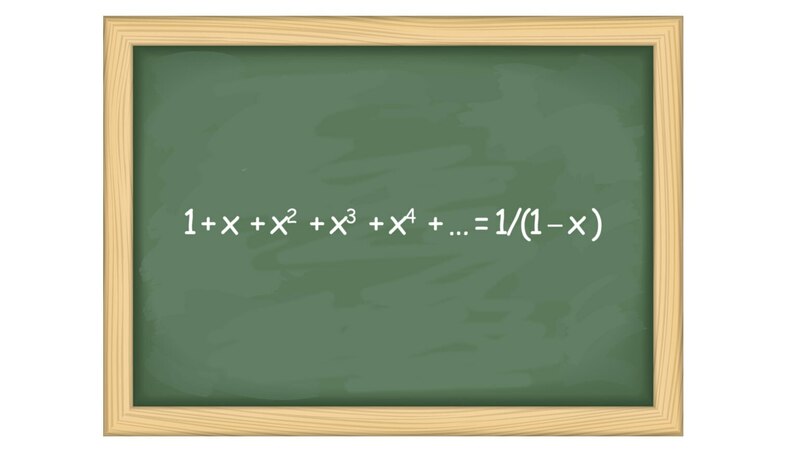 Some infinite series con­verge on a definite value, while others grow arbitrarily large. excellent order of topic and coverage. Explanations are intuitive.